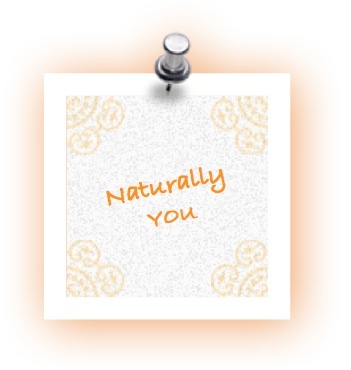 In thinking about the first post in the Naturally YOU series, I realized that some of us, Moi included may understand on a practical level that if you can’t pronounce the ingredients on the label, then it might be best to stay away from them. However, because we are always aiming to become wiser in such matters, I put together a little cheat sheet, or NO-NO list if you will of a handful of ingredients that a Natural YOU should avoid. 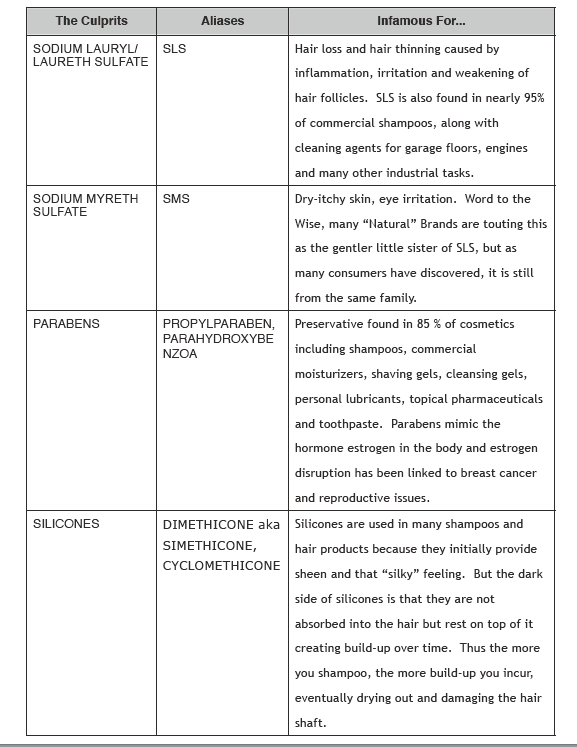 These are found in many items not just health and wellness products so be dutiful in checking your labels least you be misled by the beautiful advertisements that go into masking the surly chemicals and preservatives. Download The No No List Here! You are currently reading The No-No List at The Prude Papers.